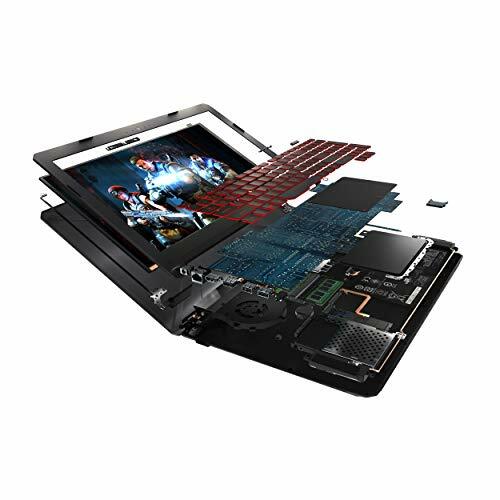 ASUS TUF Gaming FX504 is a powerful Windows 10 Gaming Laptop that combines gaming performance with an extended lifespan, thanks to its patented anti-dust cooling (ADC) system. 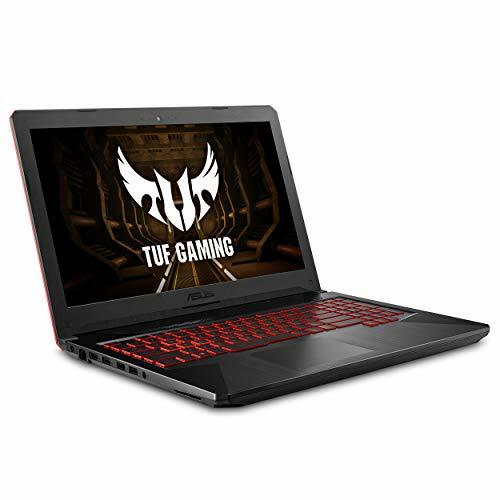 Infused with the spirit of the ultimate Force (TUF) and designed to strike fear into the heart of the enemy, The durable and lightweight FX504 is the first laptop in the TUF Gaming family. 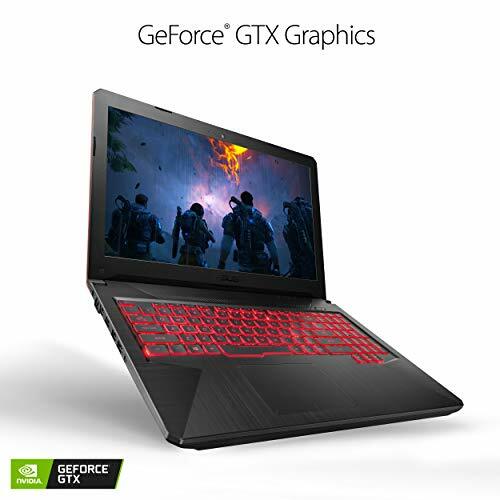 Equipped with NVIDIA GeForce GTX 1050, GTX 1050 Ti, or GTX 1060 graphics and an 8th-Generation Intel Core i5 processor: FX504 is able to play the latest games and multitask With ease. 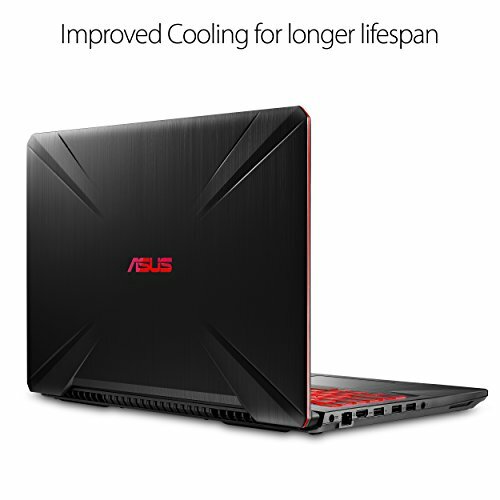 FX504 uses high-frequency DDR4 2666MHz RAM and a solid state Drive to ensure smooth performance. 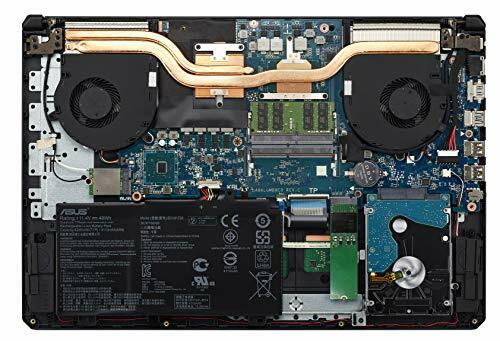 FX504 features one of the fastest Wi-Fi standards available – The latest Intel 802. 11AC Wave 2 boasts data transfer rates of up to an incredible 1. 7Gbps. 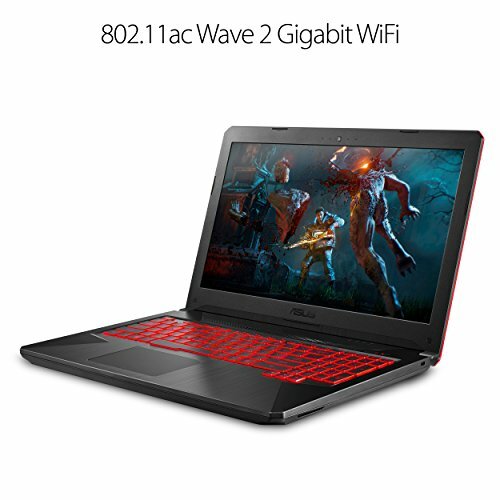 To top it all off, it’s red-backlit gaming keyboard is rated at 20-million keystroke durability.GeForce Fortnight bundle – offer valid through may 22, 2019. For a limited time, purchase a ROG device with qualifying GTX graphics and get the GeForce Fortnight Counterattack set! Portable design with 0. 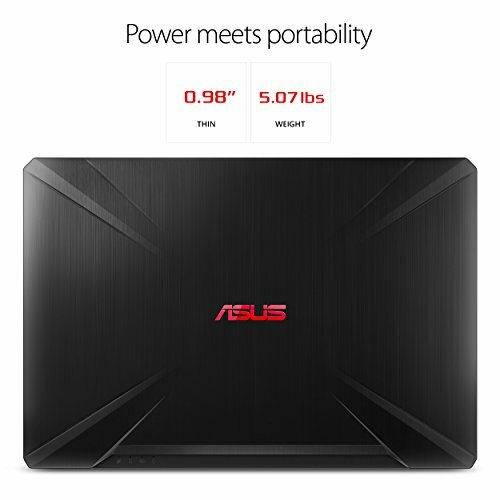 98″ thin profile and weight of only 5. 07 lbs.